Counting Worksheets.Circle the Correct Amount. Kids will have fun while practicing their counting skills. Read the directions below and circle the correct number pictures. Have kids recognize the number in each box and then circle the correct number of pictures in each box. 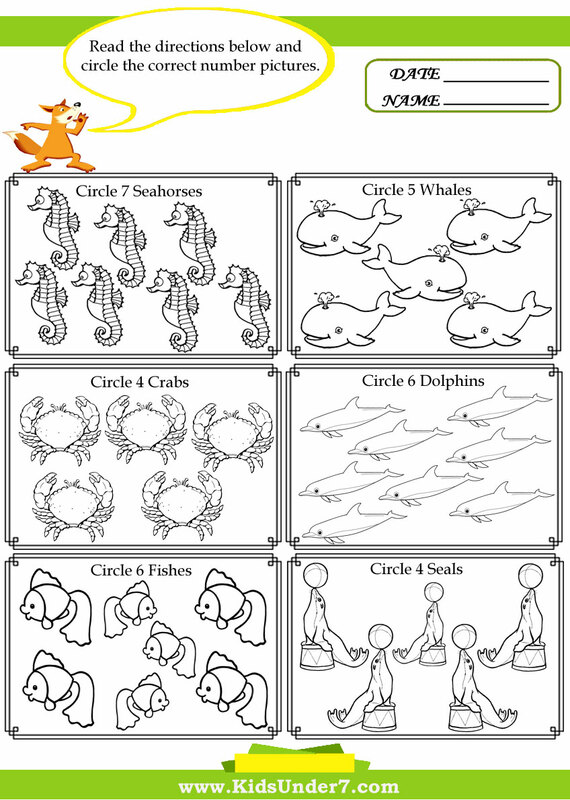 Print this worksheet out with the rest of our worksheets to do with your kids. 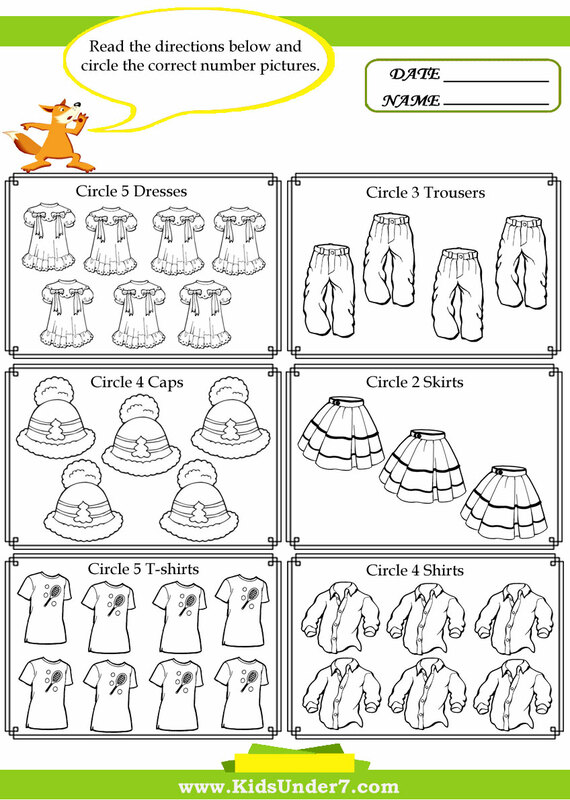 In these themed counting worksheets, kids are directed to circle a specific number of objects in each box related to the theme of the worksheet. 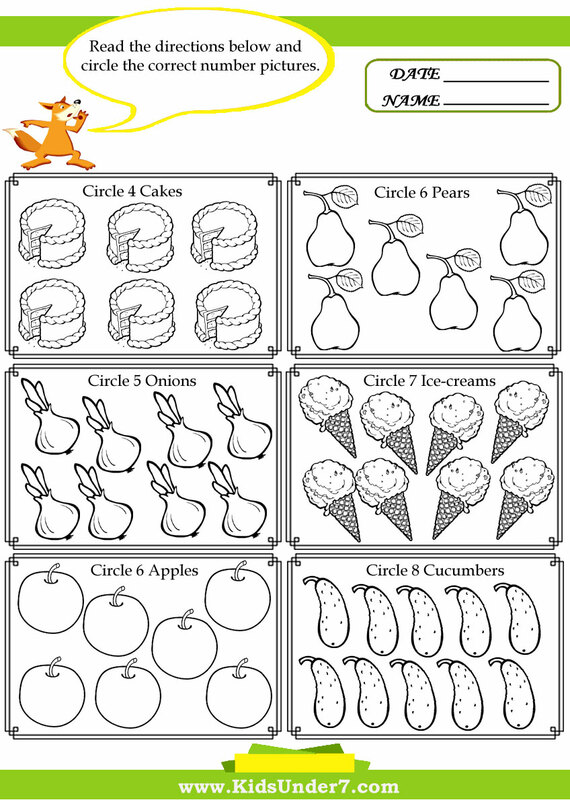 Free preschool worksheets for you to print and share with your child.Free printable math worksheets on counting.The worksheets objective is to teach children to count how many objects and circle the correct number.